Thanks to FishTech Labs, the internationally renowned Irish-American band The Elders will be performing for free at Martin City’s 30th Anniversary Irishpalooza St. Patrick’s Day Celebration on Sunday, March 12. Kansas City voters will vote on three separate bond issues for basic infrastructure improvements totaling $800 million in the April 4 election. 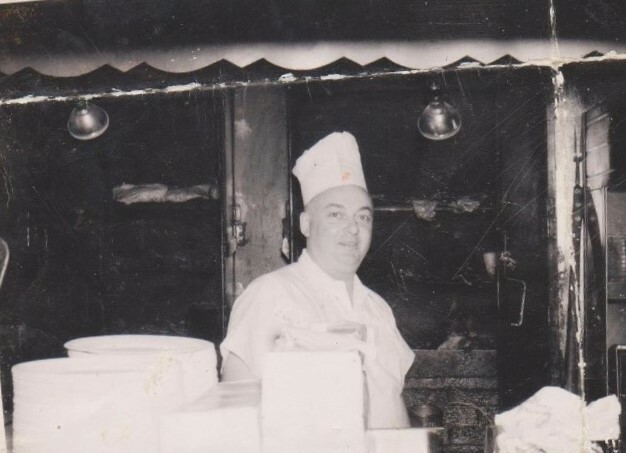 Russ Fiorella sold the family’s seven bedroom home to start Smoke Stack BBQ, the forerunner of Jack Stack. “If he was here today, he would just be very, very proud,” says his daughter Diane. 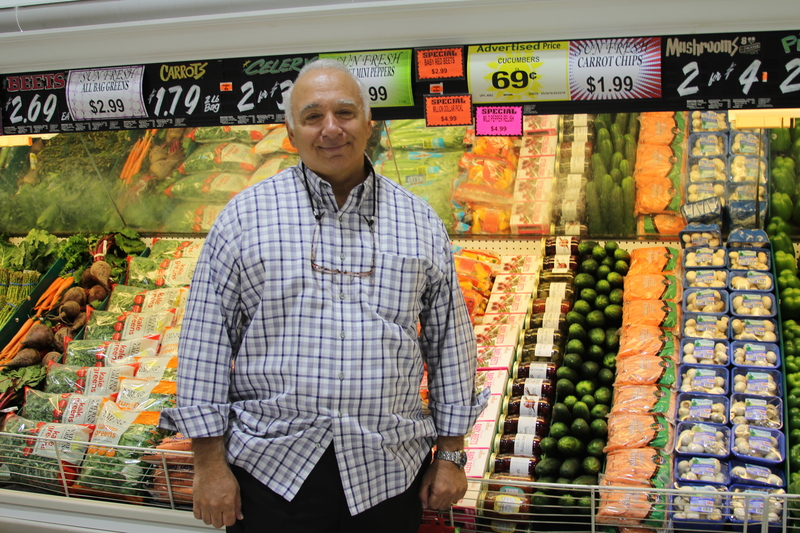 When George Lipari opened Sun Fresh Market in April, 1991, the Red Bridge Shopping Center was bustling with activity. In 25 years, a lot has changed. And while a lot of businesses have come and gone, Sun Fresh has remained loyal to the area. 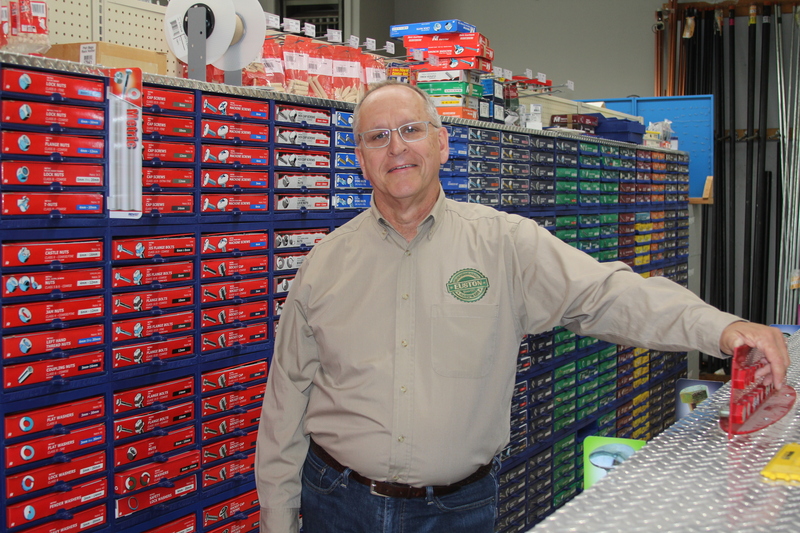 “Apparently we have more bolts than anyone else in Kansas City,” says Kathy Euston, who along with husband Kevin, will be opening Euston Hardware on Monday, January 23, at the Red Bridge Shopping Center. Revisions have been made to the Missouri criminal code which will make it easier for minors to be charged as felons. This controversial legislation will the subject of a town hall meeting on Saturday morning, Jan. 21st, at 9:00 a.m. at Center High School, 8701 Holmes Road, Kansas City, Missouri. 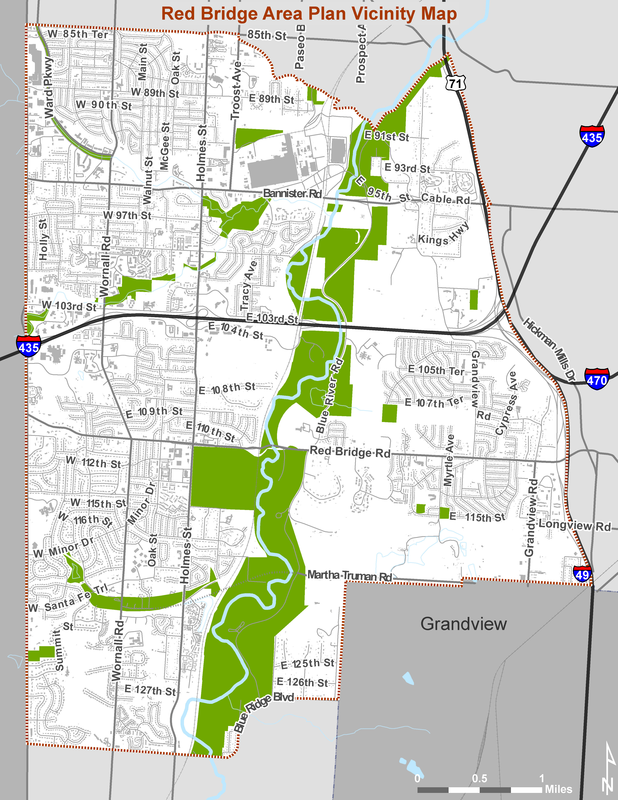 The proposed Red Bridge Area Plan that will serve as a guide for future land use and zoning decisions as well as for public infrastructure improvements is scheduled to be considered by the City Plan Commission on February 7. 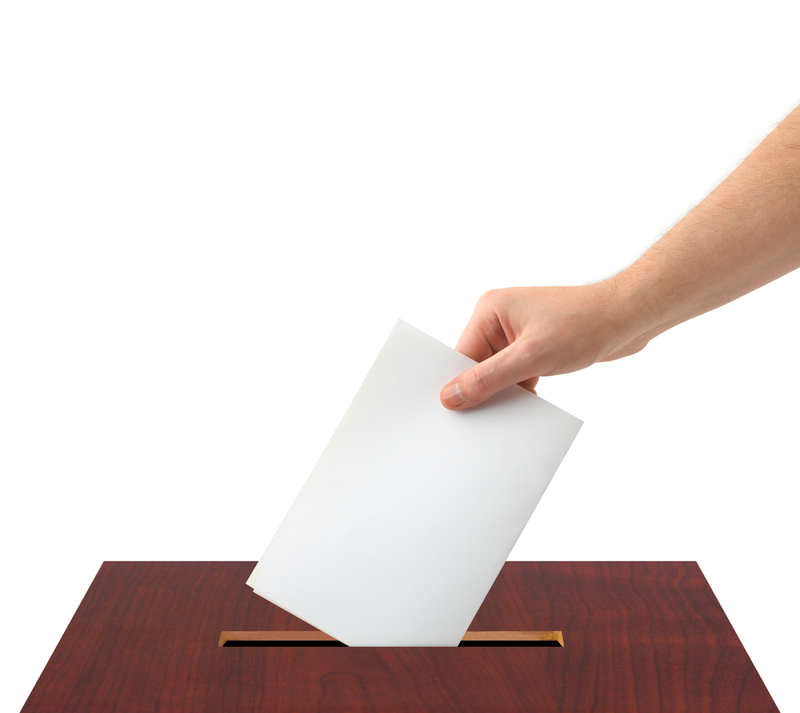 The city appears to be continuing to move toward submitting three different bond issues for voter approval on the April 4 ballot since a recent phone poll asked voters how they would likely vote on all three issues. Cowboy hats. Derby hats. Outback hats. Greek fisherman caps. Cadet hats. Scottish golfer hats. Fedoras of every kind. Easter Sunday hats. Kate Middleton hats. Fur hats. Stocking hats. Floppy hats. 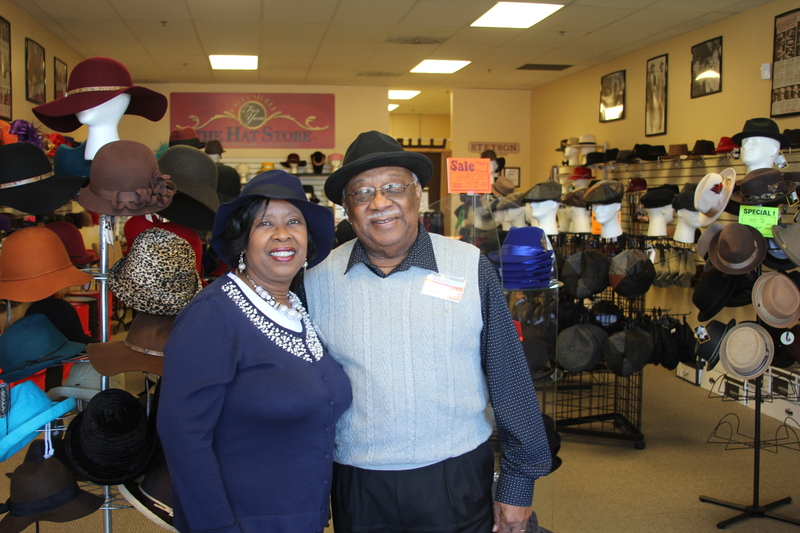 Hats of every style and every class, from high end Stetsons to cheap cotton garden hats.